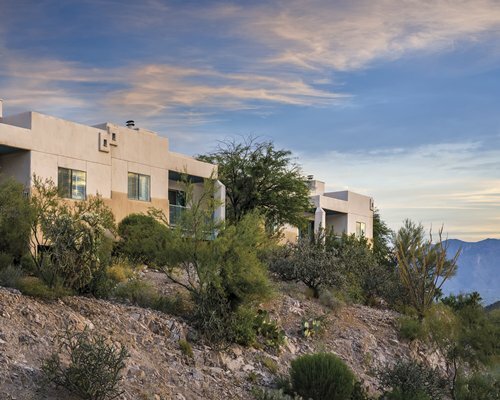 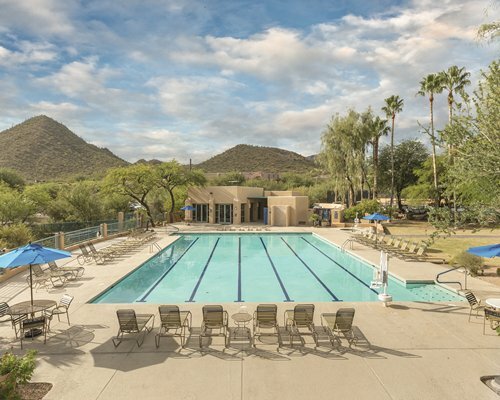 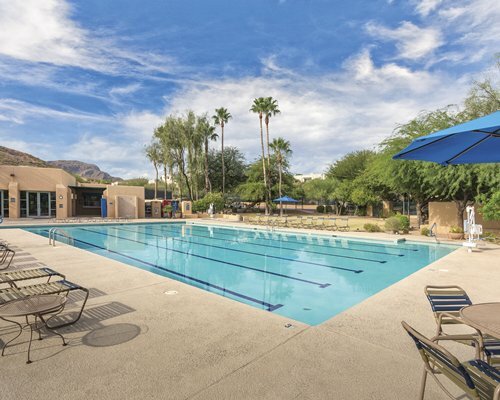 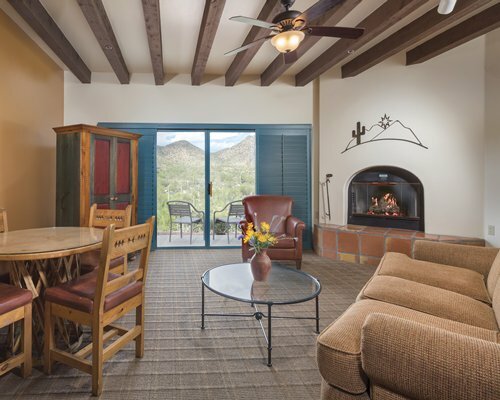 "Tucked away in the spectacular desert beauty of Arizona, a relaxing vacation treat awaits you. 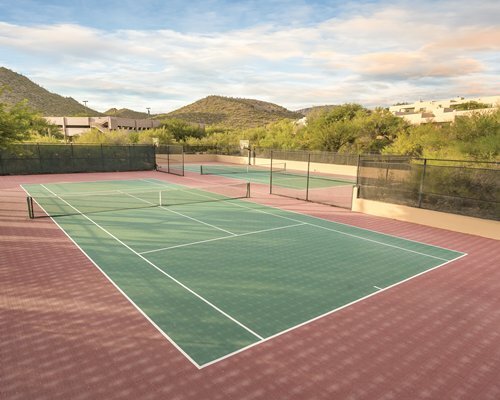 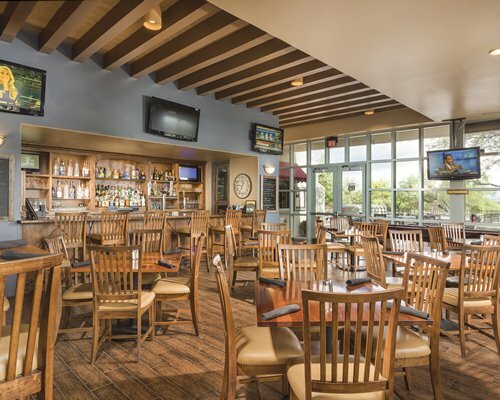 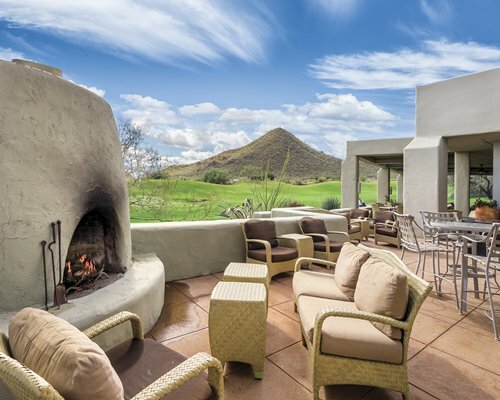 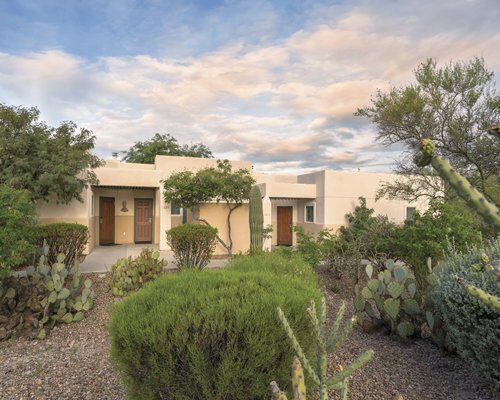 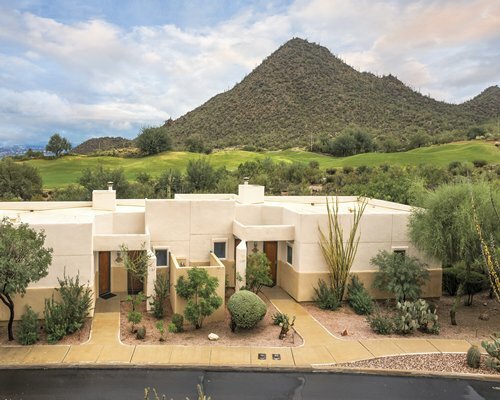 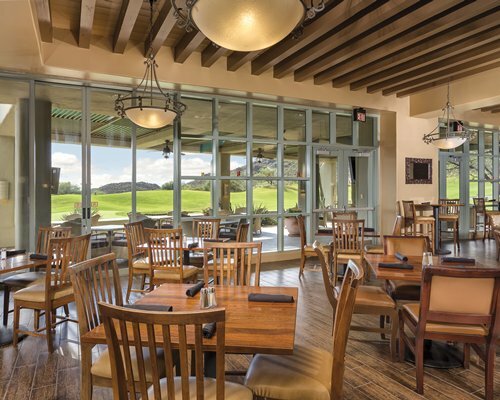 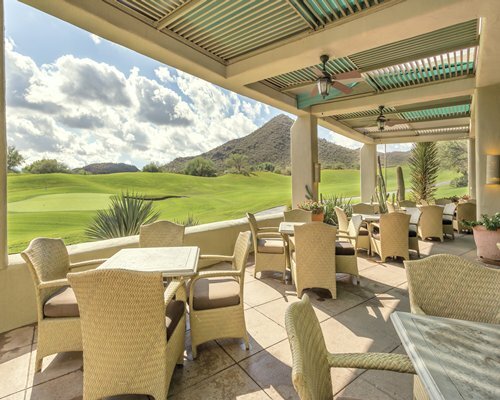 Starr Pass Golf Suites is the vacation jewel of the Southwest, with a renowned golf course, a wealth of recreation, and unparalleled amenities. 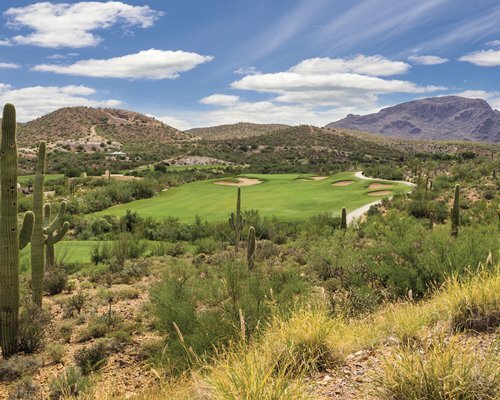 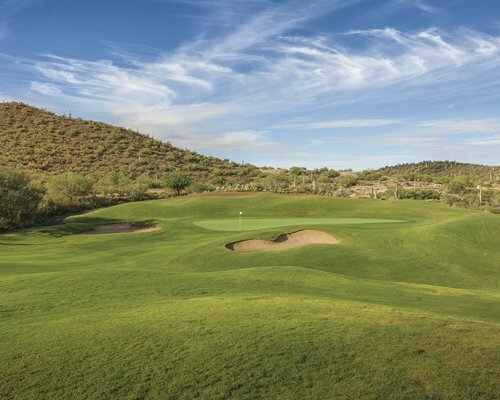 Play the celebrated Starr Pass golf course rated among Arizona's Top 10. 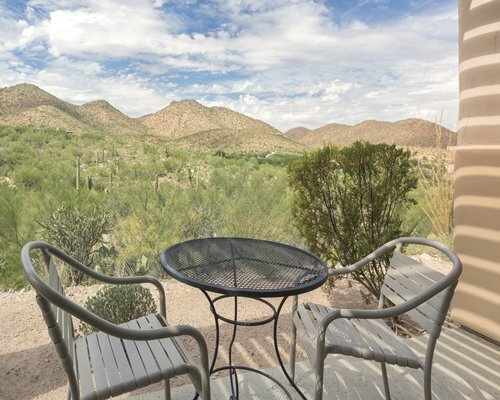 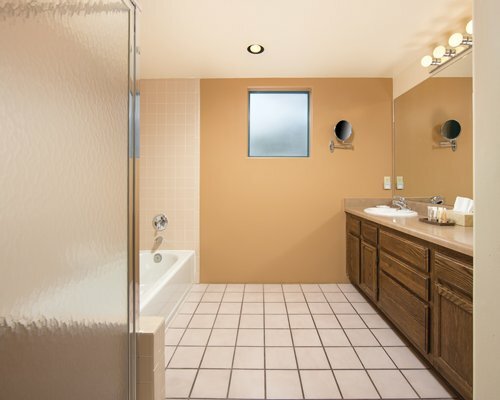 Afterward, relax in a spacious casita and enjoy the fine view. 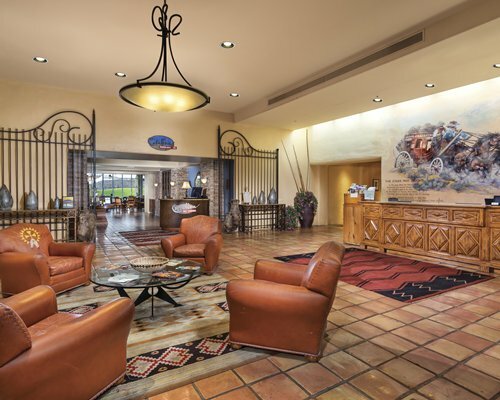 You will find an exciting array of activities, from horseback riding and hiking to shopping and fine dining. 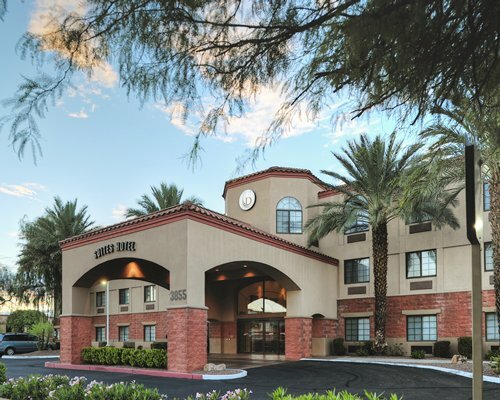 Phoenix and Mexico are within driving distance, offering some fascinating history and sights of the Southwest." 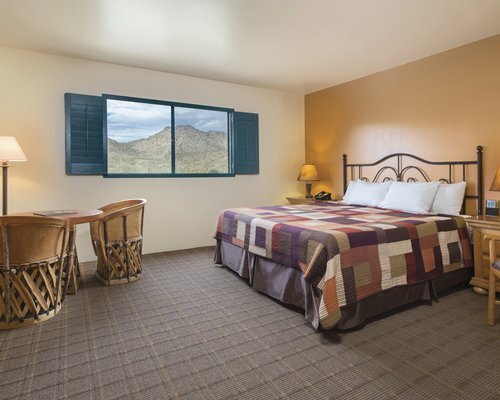 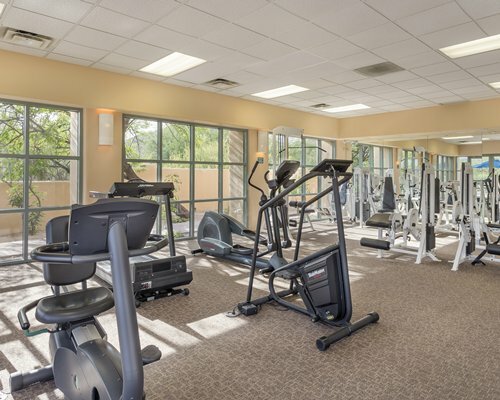 All units are air conditioned with cable TV, VCR player and free Internet. 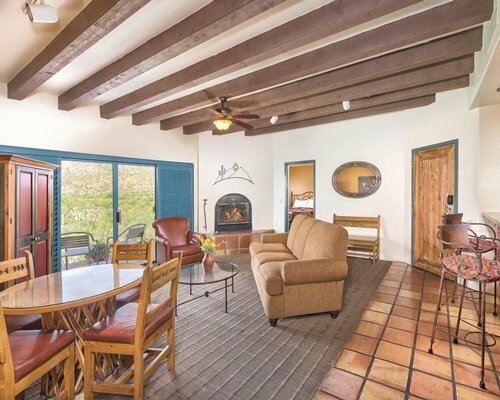 Some units have a furnished balcony and wood burning stove. 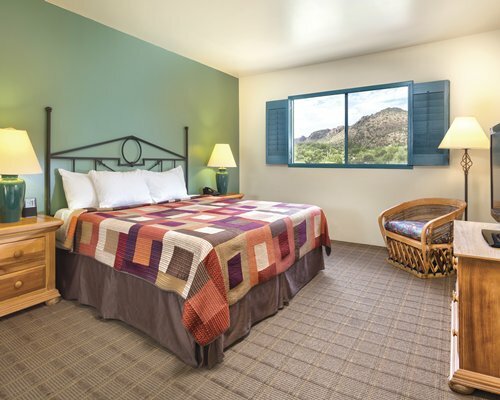 Hotel units are equipped with coffee maker, toaster, blender, small refrigerator and microwave oven. 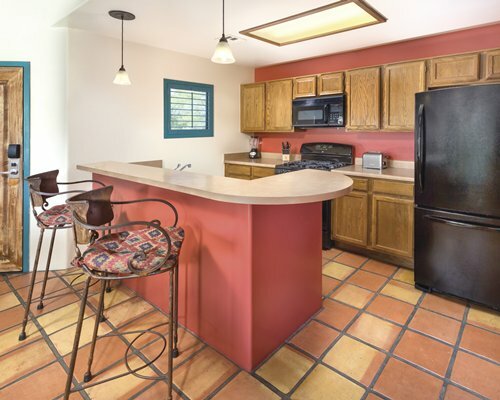 There is a small countertop and a minimal amount of dishes and cutlery.